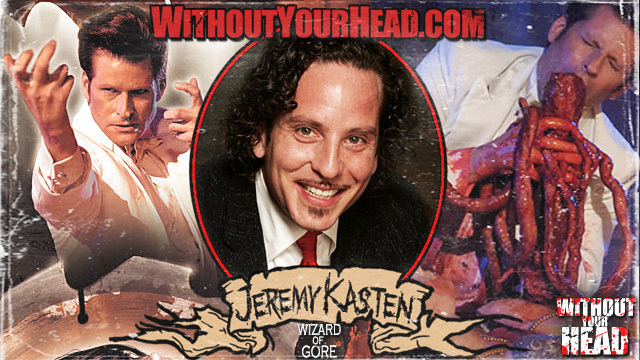 Jeremy Kasten, director of Wizard of Gore remake! 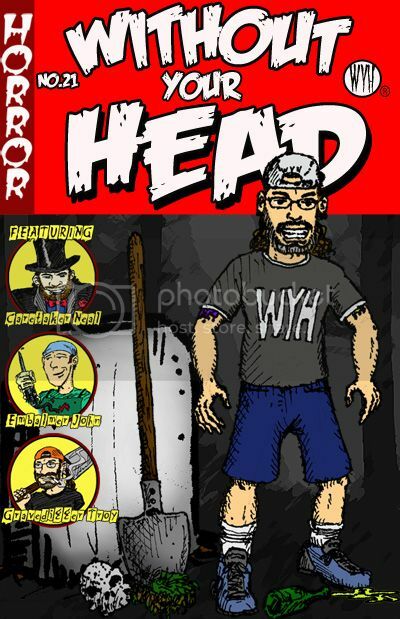 Tonight we took calls the entire show and went over Spiderman 3, Zombie Flicks, Day of the Dead Remake and tons of other horror topics and off topics. Listen to John, Neal and Troy along with our regular favorites Nightrider, Riren, El Santo and Raoul Duke now before it's too late !!!!! 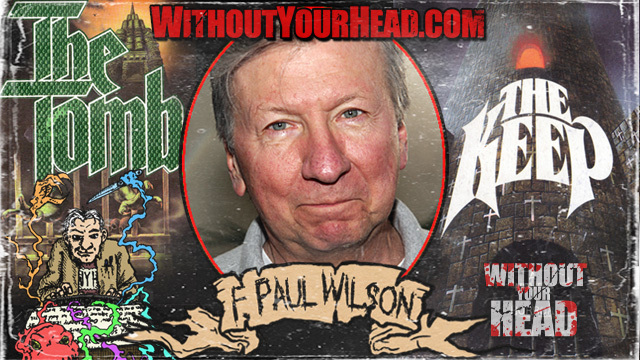 F. Paul Wilson for an hour interview. 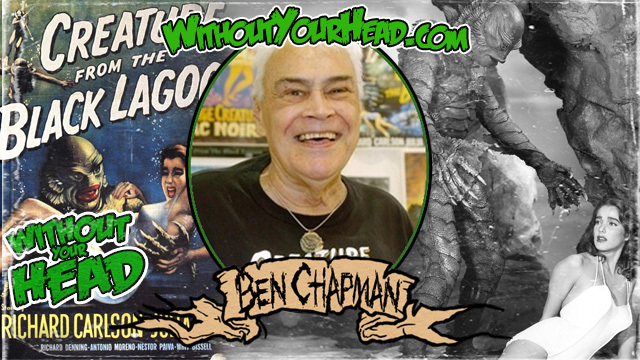 We went over The Keep, The Repairman Jack novels, advice for writers, Masters of Horror Pelts and much more.